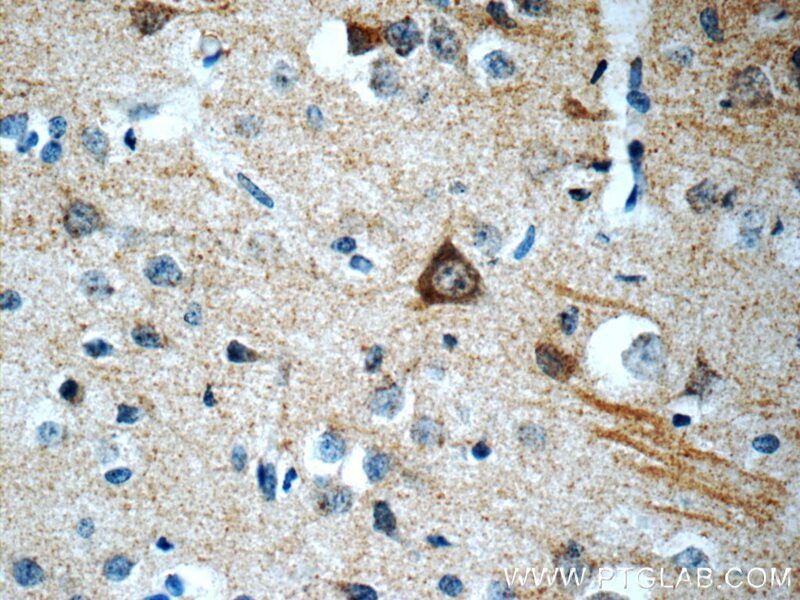 Barkor, also named as ATG14, Atg14L and KIAA0831, is named as Beclin 1-associated autophagy-related key regulator protein. 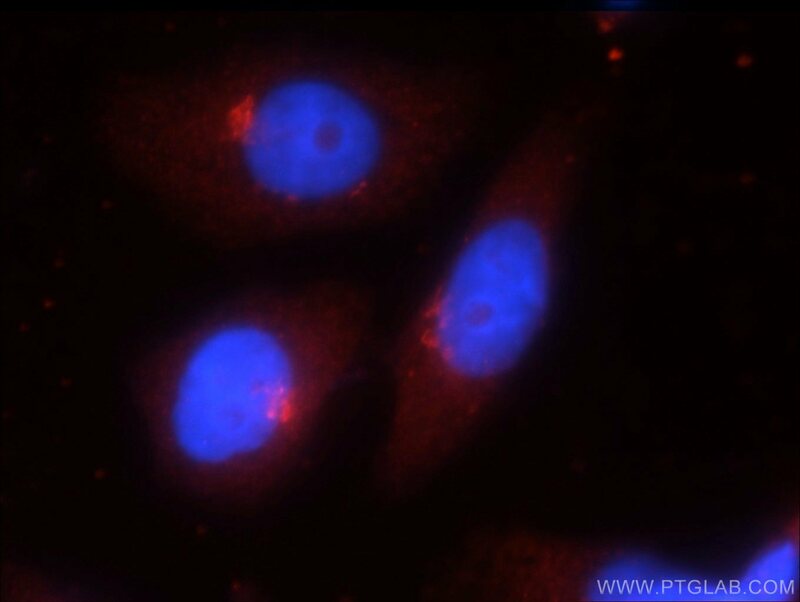 The function of Barkor in autophagy has been manifested in several assays, including stress-induced LC3 lipidation, autophagosome formation, and Salmonella typhimurium amplification. 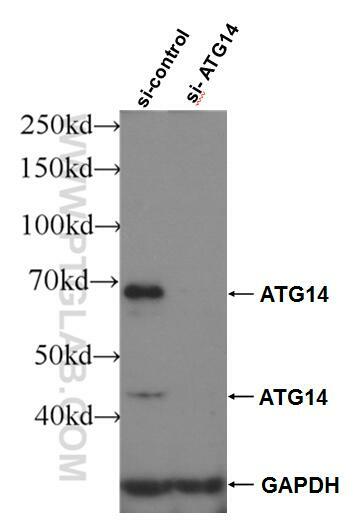 A major band around 65-68 kDa and a light band around 42 kDa can be observed in western blot which may be caused by alternative splicing of ATG14. 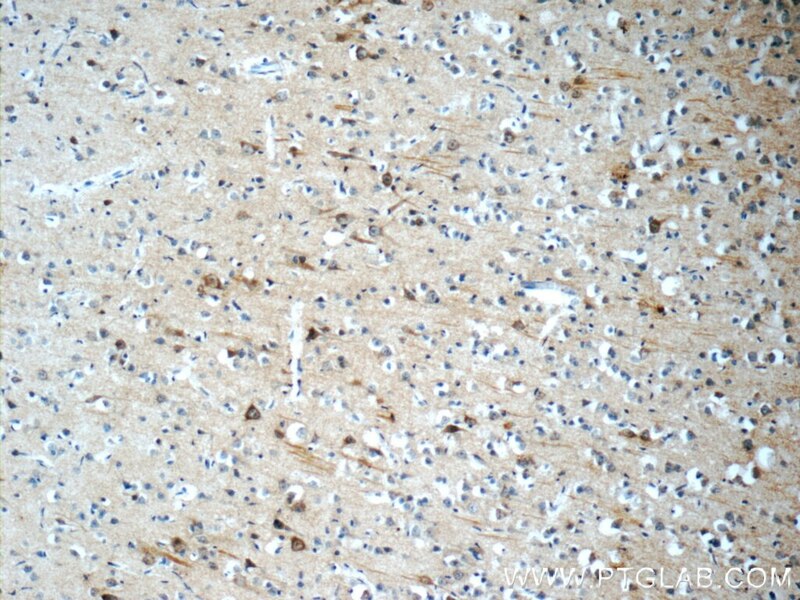 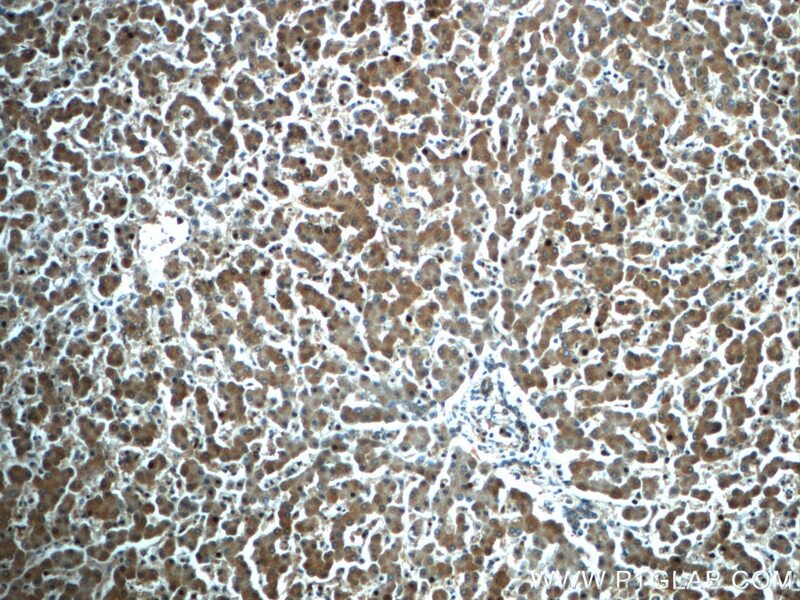 The specificity of ATG14 antibody has been tested by siRNA test. 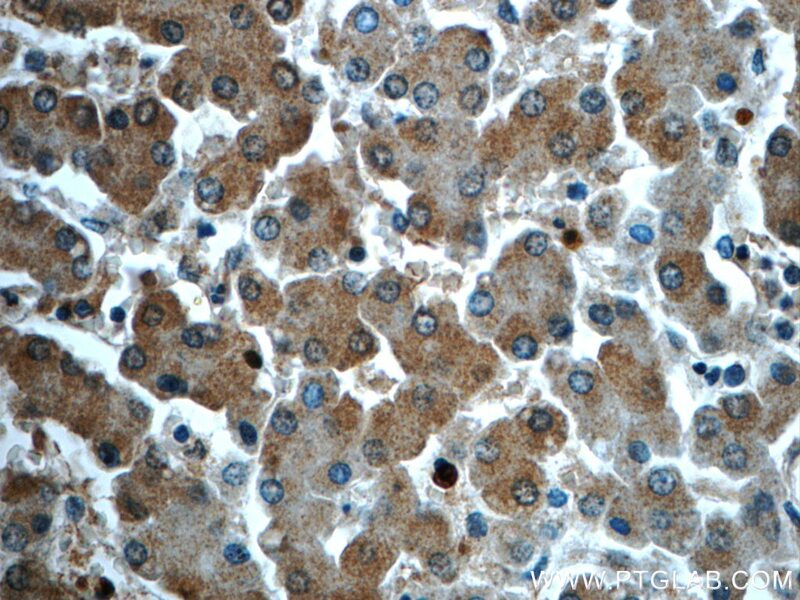 Roles of bovine viral diarrhea virus envelope glycoproteins in inducing autophagy in MDBK cells.